There are many, many things we love about the world of wine. You know what really makes us happy, though? When we come across a wine that goes beyond borders, breaks down the barrier between the New and the Old Worlds, and produces something truly delicious and memorable as a result. Graillot Project ticks all of those boxes very nicely indeed, and does so with such style and confidence, it’s impossible not to fall in love at first sip. The Graillot Project is a collaboration between wine importer and author Robert Walters, with famous French vigneron Alain Graillot. 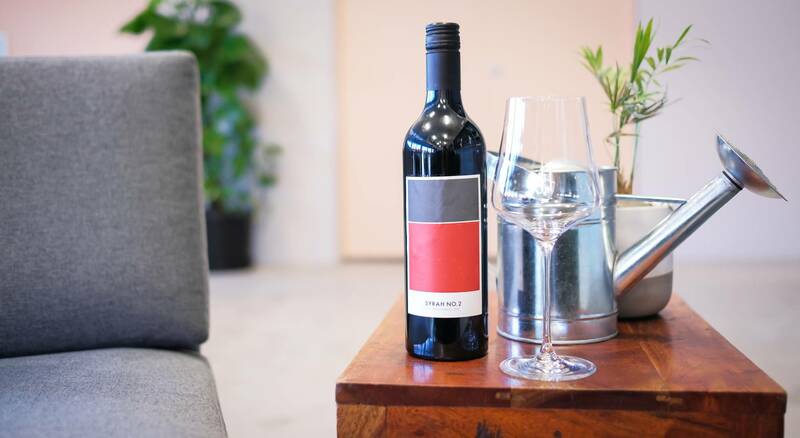 They use fruit from Heathcote in Victoria, and under the guidance of the master winemaker Alain (and his son Maxime), they craft Australian examples of the wines they make back home in the Rhone Valley in France. The 2016 is a real powerhouse, filled with scents of violet, pen ink and gravel. It's deep, floral and rich, with plenty of blood plum and mulberry. The palate backs this up, with blackcurrant and pepper, and gentle waves of tannin. 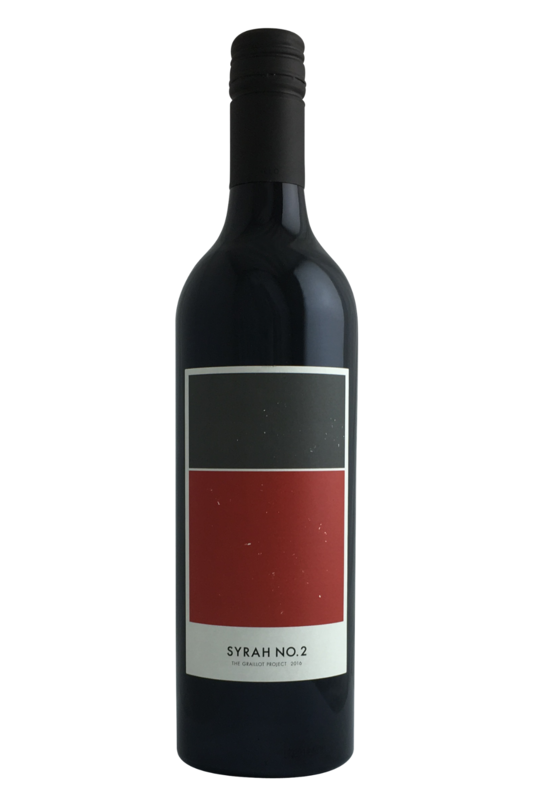 This classic Syrah is a truly lovely and elegant wine, and it’s going to be a real hit at your dinner table if served with rib dishes, especially when prepared with a sweet and spicy glaze. It’s also going to pair very well with a whole number of French bistro classics, including those which use fattier meats like duck. Braised beef, roast chicken, and leg of lamb are also going to be top pairings, as are dishes which make the most of grilled vegetables of all types.